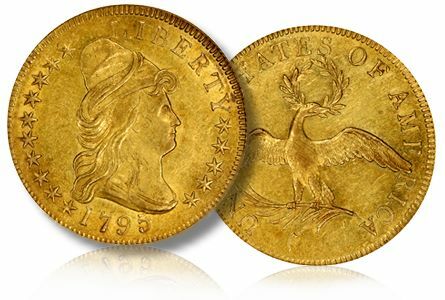 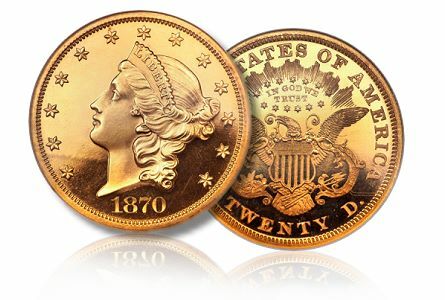 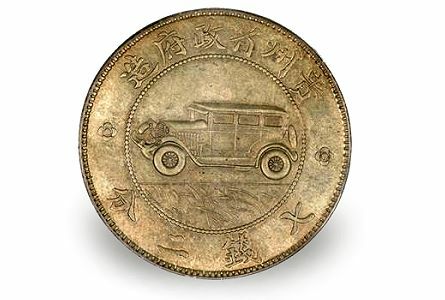 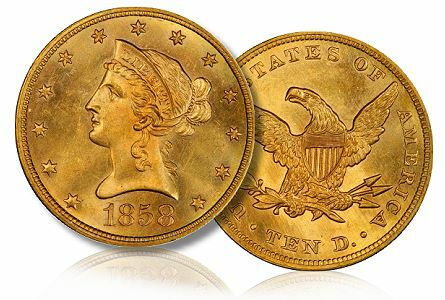 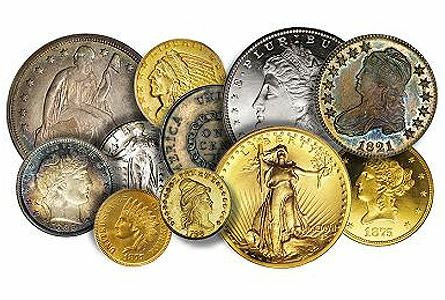 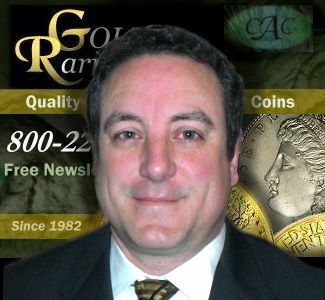 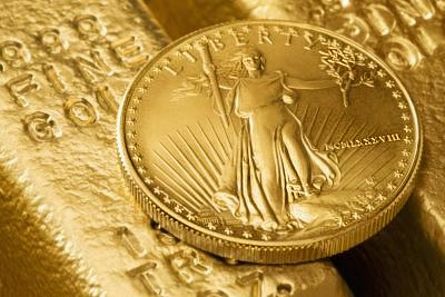 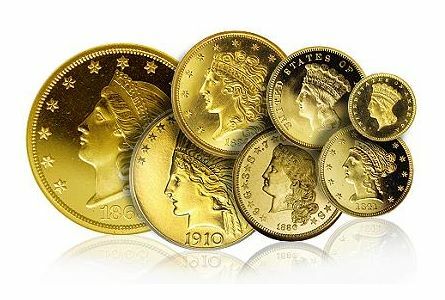 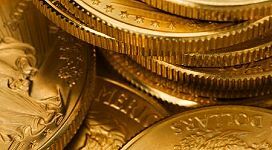 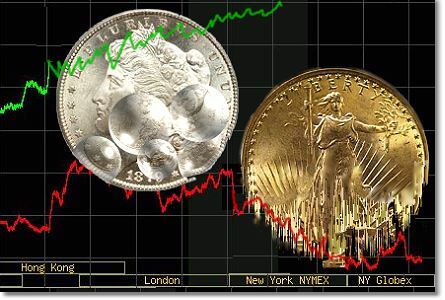 Why are Proof Gold Coins Suddenly a Hot Commodity? 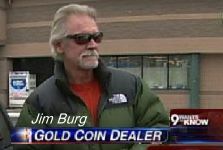 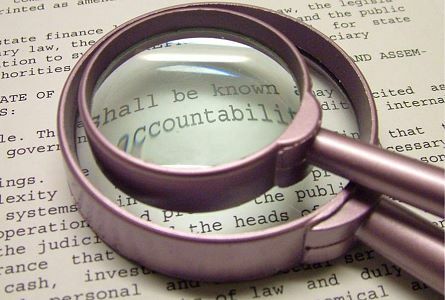 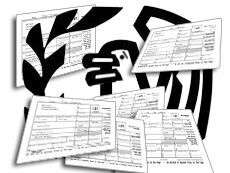 Lack of Transparency and Extralegal Governance Behind Coin Seizures? 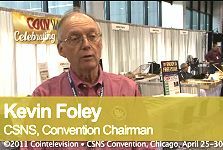 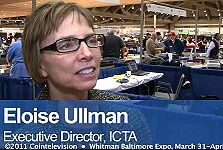 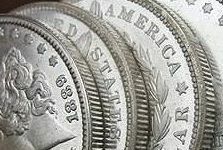 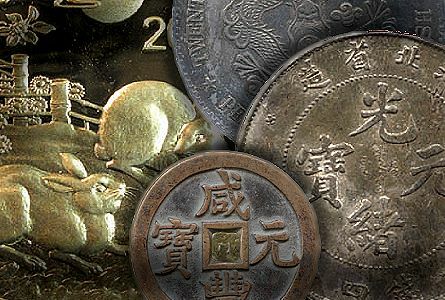 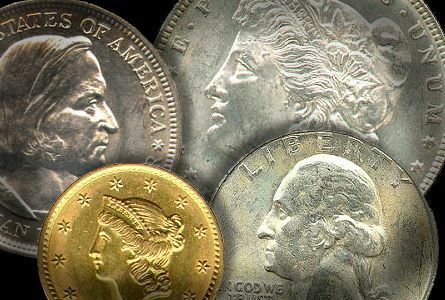 Coin Market: Are Generic US Silver Coins in a Bubble?